Download and share this factsheet with parents to make them aware of the risk of cyber-flashing, what it is, how they can help to keep their children safe from it, and what to do if it happens. Download and share our factsheet for parents to help them keep their child safe while playing the popular video game 'Fortnite'. It explains what Fortnite is, the potential concerns, and practical steps parents can take to mitigate them. Give this factsheet to all parents to help them protect their child on TikTok, the video-sharing app. It explains what the safety concerns are, what to look out for, and what steps parents can take to keep their child safe. Download our factsheet for parents on how they can keep their child safe on YouTube. It includes information on why YouTube has been appearing in the news recently, and instructions on how to use Youtube (including YouTube Kids) safety controls. Download our factsheet to advise staff on what to do if they suspect pupil has a knife, or if they hear about an incident of knife crime. To keep safeguarding at the forefront of education, here are four key questions that all MATs should consider. DSLs need to stay on top of changes in safeguarding. We’ve collected all the updates you need in one place, so you don’t miss anything. As a DSL you never know who you might need to call on for help. Here is one DSL's experience of working with a local imam to tackle Islamophobia. 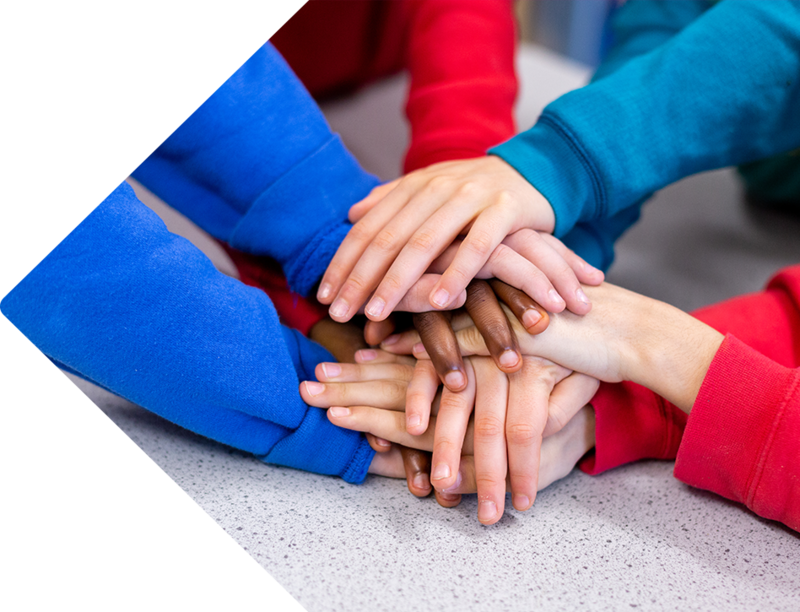 Are your new teachers fully aware of their safeguarding responsibilities?